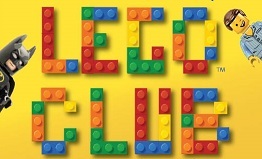 Come and explore the world of Legos! Build your own creation or complete one of our montly challenges! We will display your creations in the library until next month! Grades K-6th. No registration required.